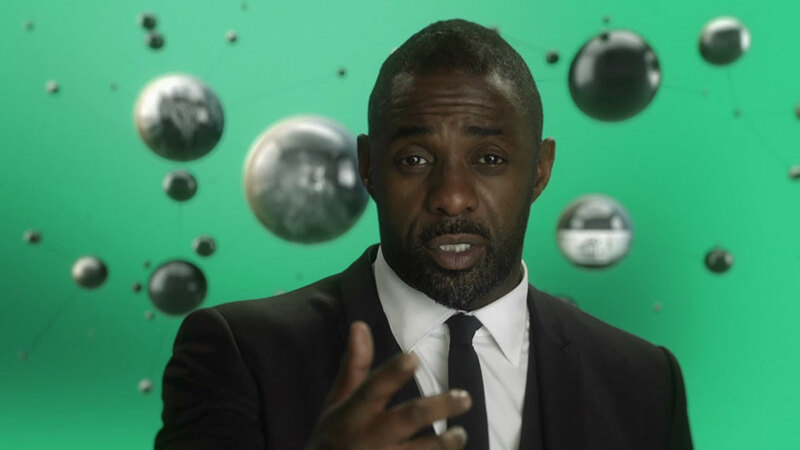 February 2, 2015The BBC has commissioned Story of Now, an interactive doc for its new digital hub, BBC Taster, presented by Idris Elba (Luther, The Wire). The 20-part series will be produced by UK indie TouchCast. Each five-minute instalment will explore a question abut the human condition, including those pertaining to religion, art, morality and consciousness. The show will use TouchCast’s interactive production techniques to allow viewers to interact using video, games and web content. Elba will host and walk viewers through the interactive elements of the series. Series producer Paul Field said: “The rich content at [The Story of Now’s] heart is built on an entirely new medium. TouchCast brings games, web pages, other video, games, slideshows, polls and 360 panoramas inside video. Martin Davidson, the BBC’s head of commissioning, history and business ordered the series, which is one of the first projects for BBC Taster, the online platform unveiled last week. In the wake of the demise of BBC Three as an over-the-air channel, Taster is billed as a platform for youth-skewed experimental short- and long-form ideas.